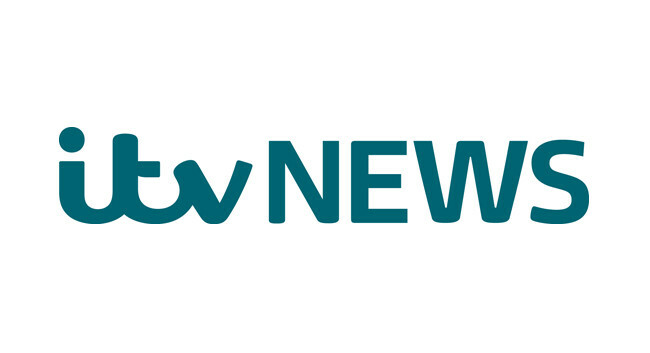 ITV News recently welcomed Katherine Clementine to the team as a digital content producer, covering national news. Katherine was formerly content editor at My London. She can be found tweeting @KC_Journo.